Do you need maximum exposure for the price or just for some fancy decorations for the home and office? Then look no further than Avis Printings top quality posters. Coming in a range of styles and limitless sizes, let your imagination run wild and your profits skyrocket. Custom Thicker Paper Stock is available. 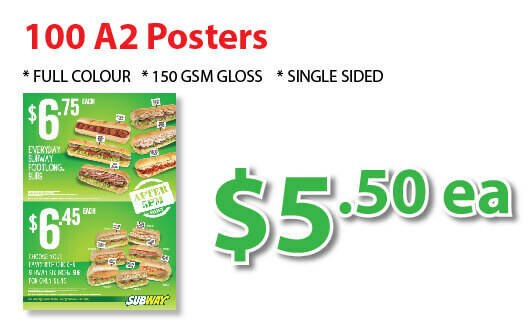 Avis printing specialises in printing poster Sydney at the best poster printing price. We have Sydney’s cheapest posters and the best quality business posters available. 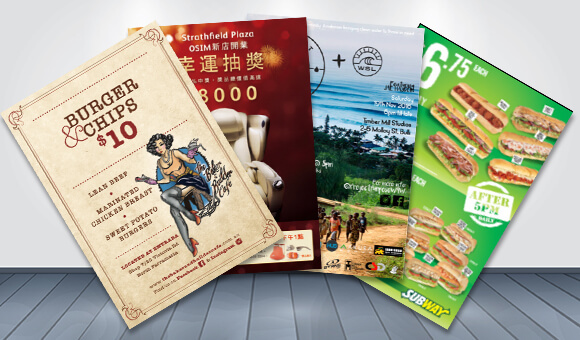 We produce black and white, and full colour posters, and offer poster printing specials every day. 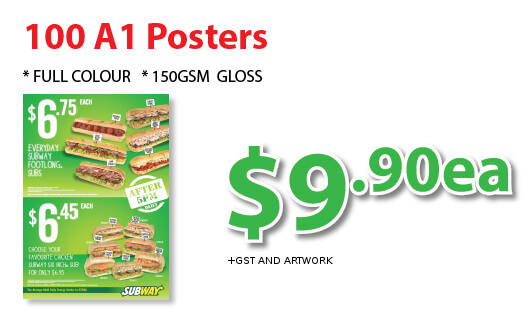 In fact we offer the cheapest 500 poster printing in Australia, backed up by our lowest price guarantee to give you the best price for posters. Our range of products include: a2 poster printing, a3 poster printing, a4-dl poster printing, trifold printing, a4 poster printing, dl poster printing, a5 poster printing, a6 poster printing, low cost black and white posters and poster design print and post or deliver.